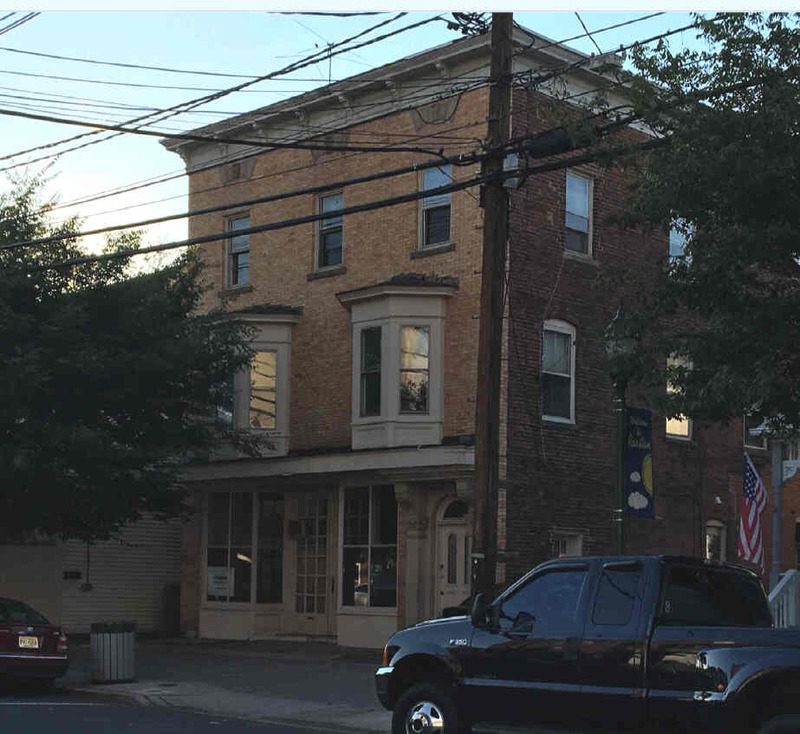 the owner of the building at 13 East Somerset St. This building has been vacant for some time. And it looks like it. The town wants to have a hearing to see what the owner has to say. Does this building just need TLC or are there major issues? It would be best for it to be fixed up and made usable. in the lobby of the Municipal Building. the Wall of Heroes was put up last year. will be held to unveil his tribute frame. 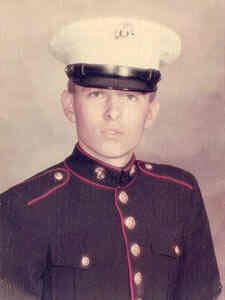 at Quang Nam, Vietnam, while serving with the U.S. Marine Corp.
he lived on Vanderveer Road until 1960.
and later attended South River High School. Carpenter Steel Corporation of North Brunswick. Operation Mameluke Thrust in Quang Nam Providence. landed near him resulting in his death. Five other men were also killed. Corporal Crane would receive the Purple Heart. and three sisters, Colleen, Diane, and Janice. PSEG has installed a new pole with a light that shines on the Basilone Statue. The County has at last asked for bids for the replacement of the Canal Bridge. The Canal Bridge has been closed off for 10 months as it is in need of replacement. A Purchase Order was approved for the Fire Department for $2052 for the annual fire hose and ladder testing. The John Basilone Committee sent a letter to the council thanking them for their increased financial support.